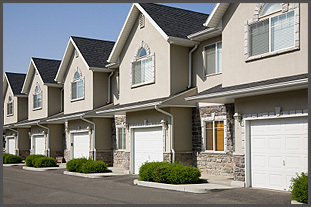 We used D&M garage door for our new home ,all we can say that they cam ,give us great estimate, and did the job on the same day we scheduled with them. We are very happy with the job that they did for us!!! all I can say that we got great service great price and allot of help from the nice gay that cam to fix our garage door he provide us with all the info that we wanted to know we got an answer to every question that we asked and he did a great job I recommend !!! 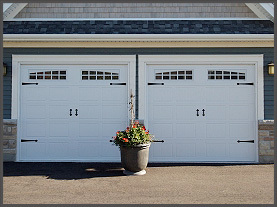 D&M Garage door Sales is one of the best places to go when it is time to replace your garage doors. They will measure accurately and you will be able to choose exactly what you would like in a door. Some of the choices are wood, steel, windows, and different colors. 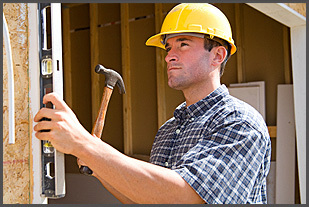 In just a few hours, your doors will be installed correctly and you will be happy. Just had my garage door opener mechanism (manual) repaired by Stu of D&M Garage Door. All seems well as I am presently more than satisfied with the work, the service, the price and the customer care. The price was according to the estimate,the work was don on time ,great customer service. Everything was to our satisfaction. I can say that we were very pleased with the work and the price the guys were professionals and the work that they did was beautiful. They did such a great job, and the customer service was unbelievable. D&M garage door installed 2 new doors for our business. They did a great job!!! We are very happy. 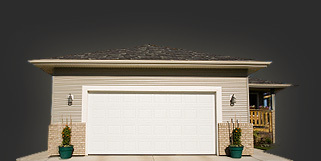 We had a big problem with our garage door ,odd size ,and as well we needed to install spacial door because we live in special zone that require that all doors will look the same .